This weekend was all about the baby hat. I am still looking for my next big project *sigh*. 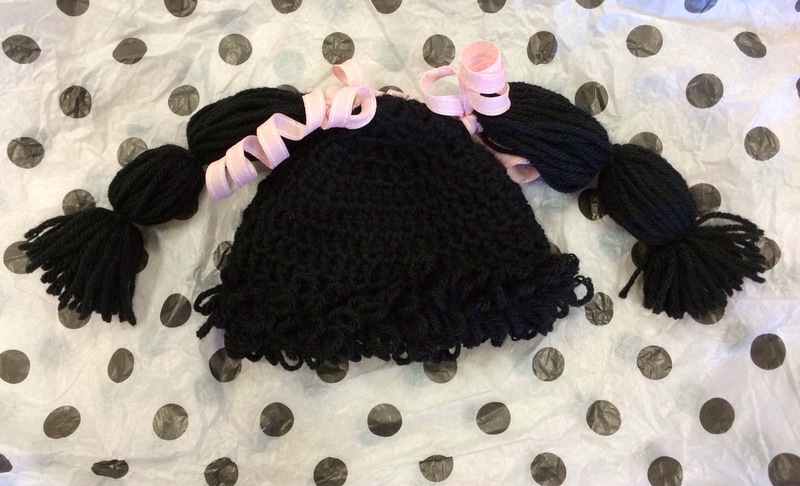 Baby hats are a great in between project as they are small and generally quick to make. 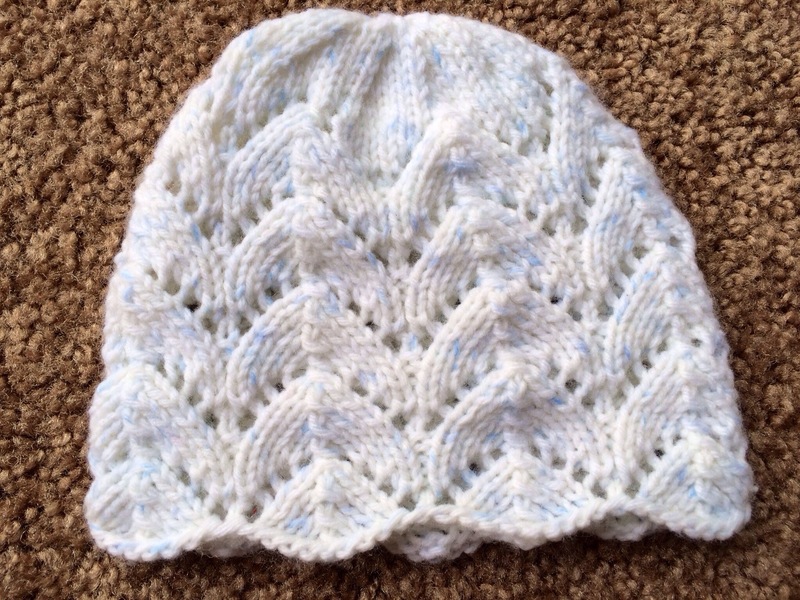 I made two cute hats with the Horseshoe Pattern and then another beanie for a little boy. 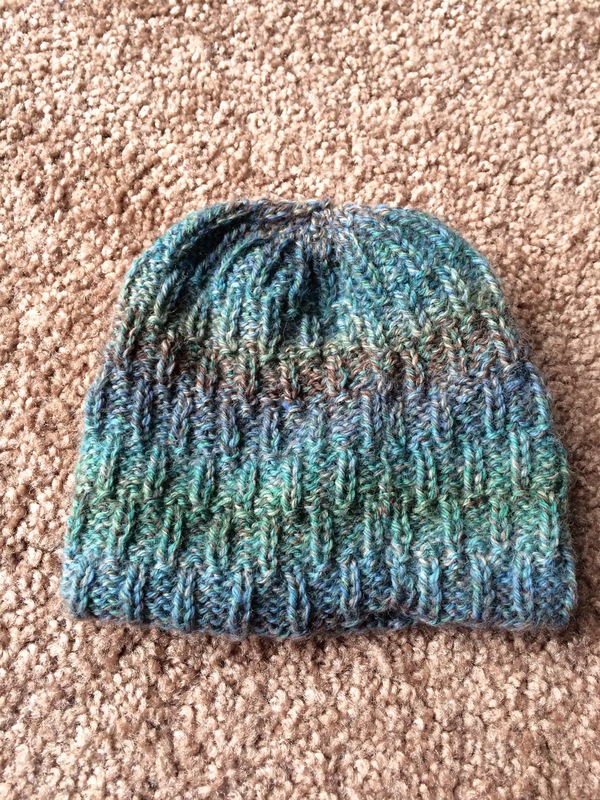 The beanie is a wool/acrylic mix that I found buried in my stash. This weekend, I was in Los Angeles for the long holiday weekend. On Valentine’s Day we went to a cute little restaurant (Little Fork in Hollywood) for dinner. Gosh was the food amazing! 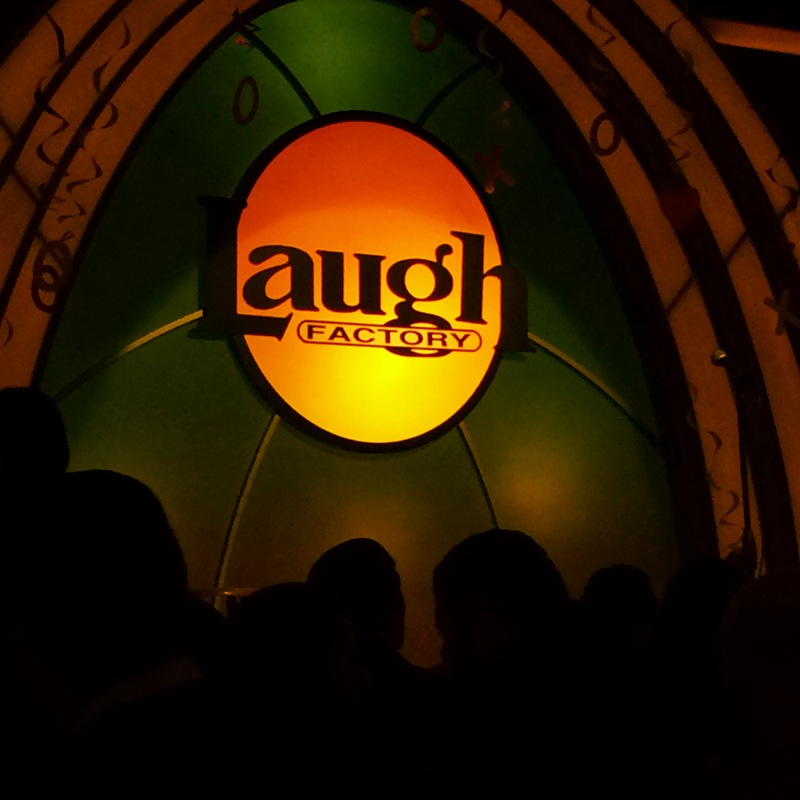 We wrapped up our evening at the famous Laugh Factory. I love stand up comedy and the comedians that performed did not disappoint! At one point I was laughing so hard I cried :). Sunday we headed over to the Huntington Library and Art Gallery. I was thrilled about the Rose Garden and Tea Room. However, when we finally got there I was greatly disappointed. There were no roses! I am assuming rose season is later in the year? Also the tea room was horrible looking. Nothing cute or girly about it. It was this crowded room with a cheapy looking buffet in the center. Ugh. I made the boyfriend turn around seconds after we went in. Other than this, the rest of the grounds were wonderful. There are several different types of gardens to explore (Japanese, Chinese, Desert, Australian) and cute little ponds to sit by. Mr. Huntington’s residence has been turned into an art museum. The house itself was pretty stellar. The owners have preserved the architecture and decor nicely. The portrait gallery was amazing. The detail that painters used back then is out of this world! I also liked this park because it was family friendly. Along the way there were several craft stations related to the garden you were in. For instance, Origami in the Japanese Garden. That was a great touch to keep kids occupied and promote the arts of the region. Overall, this was a great change of pace from the bustling city life. Don’t you want to step on it? 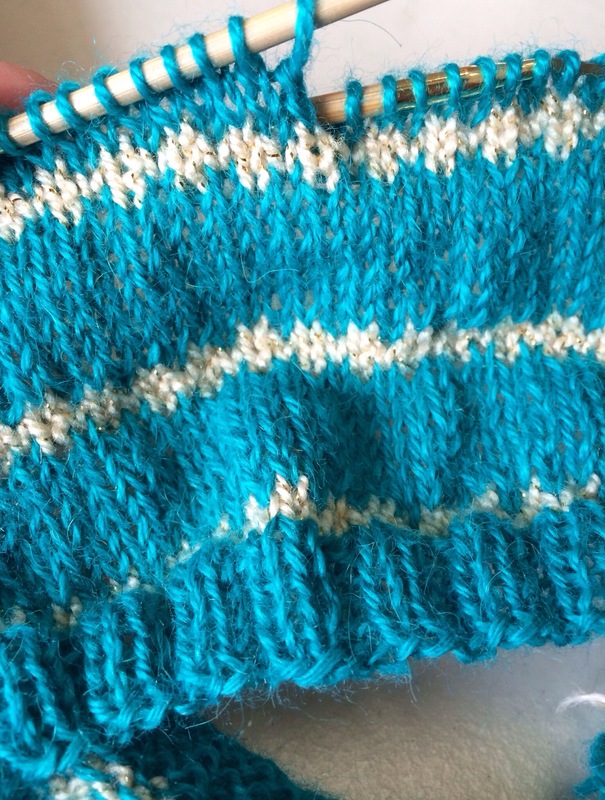 This hat came out way cuter than I thought it would. 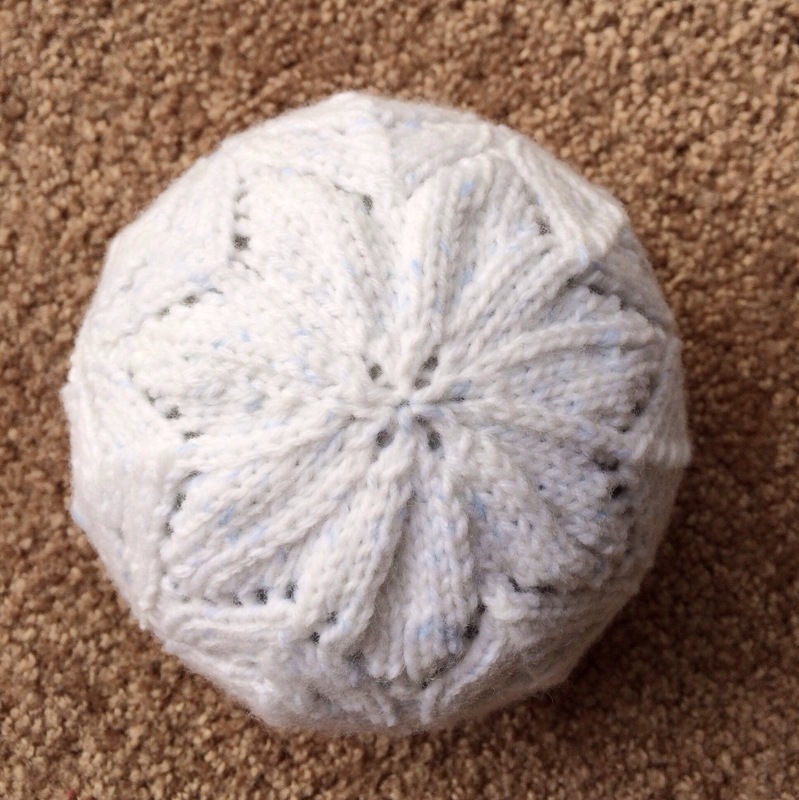 I have to admit I don’t crochet much… Well to be honest not at all. However, the commission looked good and I was up for the challenge. Once I put the ponies and bows on I was proud of myself. It always feels good to complete a project from start to end without pause. The materials are just commercial yarn (Lion’s brand wool-ease) and some cute ribbon I found at Target. I am just hoping it fits the recipient ok. Fingers crossed ! past weekend. So the boyfriend and I stayed in, watched a lot of Olympics, and I crafted. 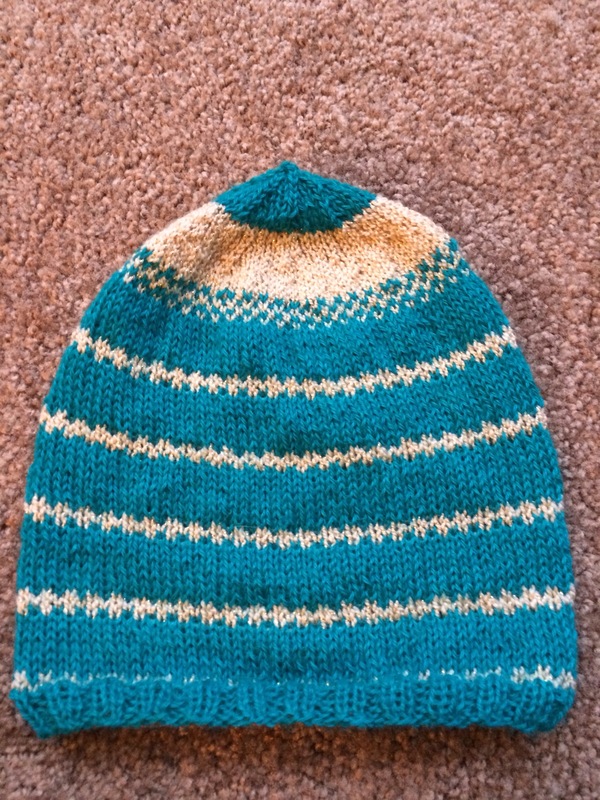 I finished the teal jewel tone hat. It came out a little snug for me, but someone with way less hair could def rock it. 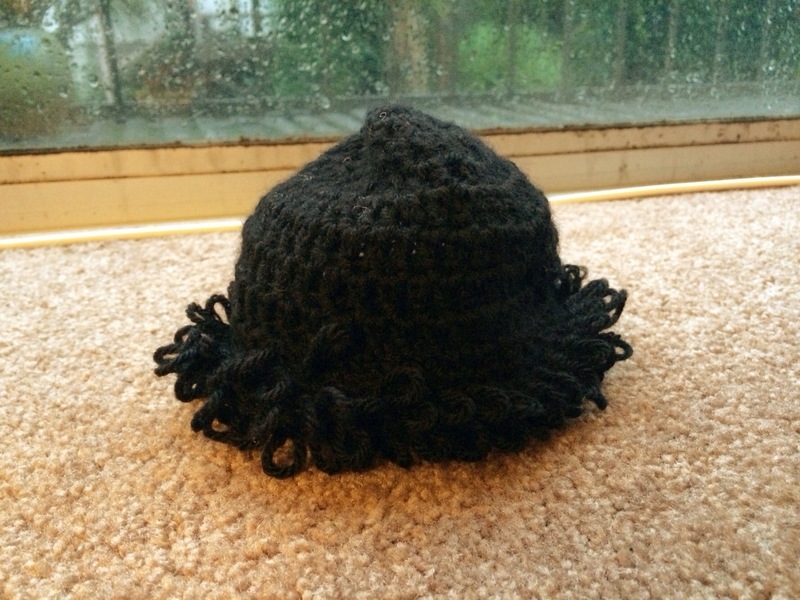 I have made the hat , but need to add the ponytails and ribbons. 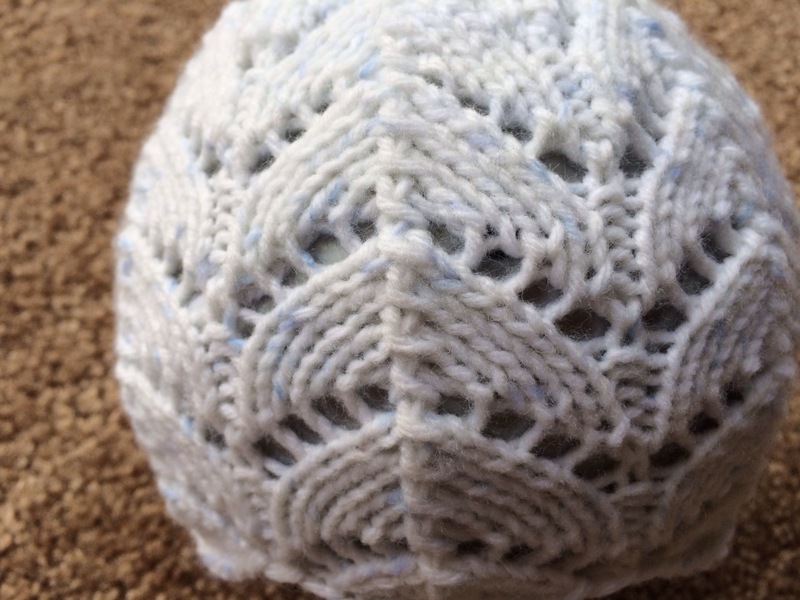 Follow the link above for a pretty simple crochet pattern and videos. 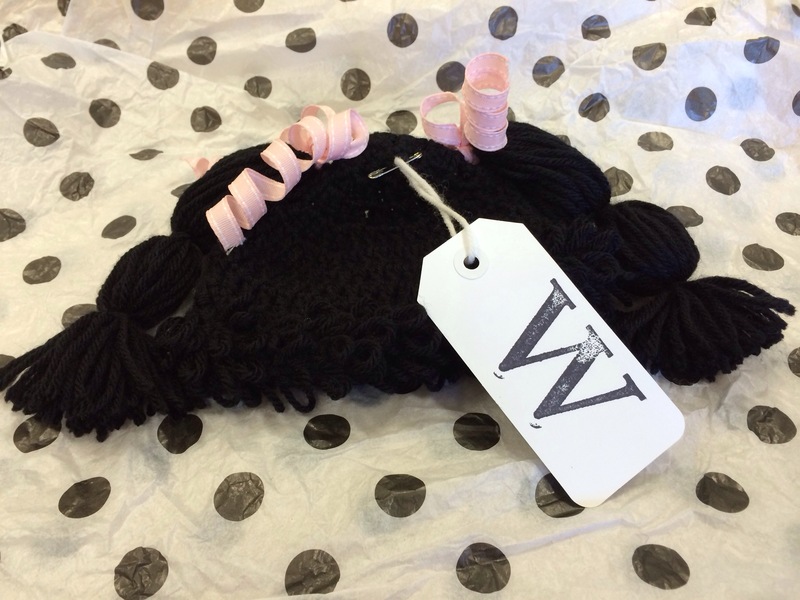 I hope this hat fits as it looks super tiny! Then again the baby is 9 months old. 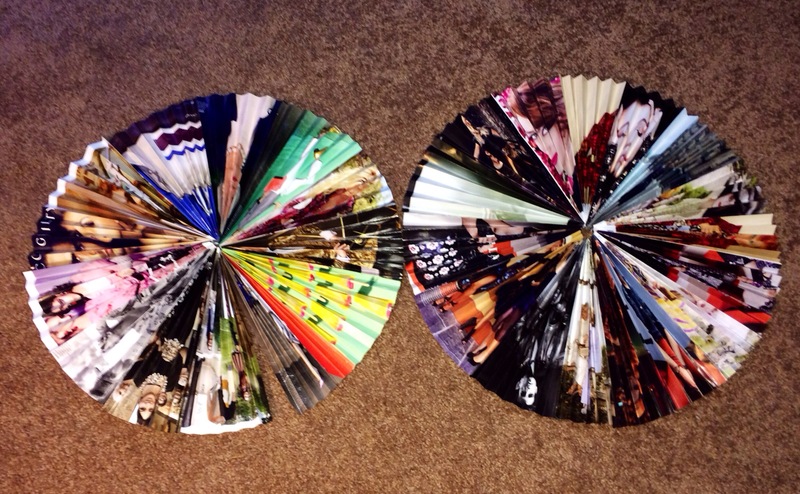 Last , I was working on this sort of art installation for my wall. I have lots of wall space and very few hangings. 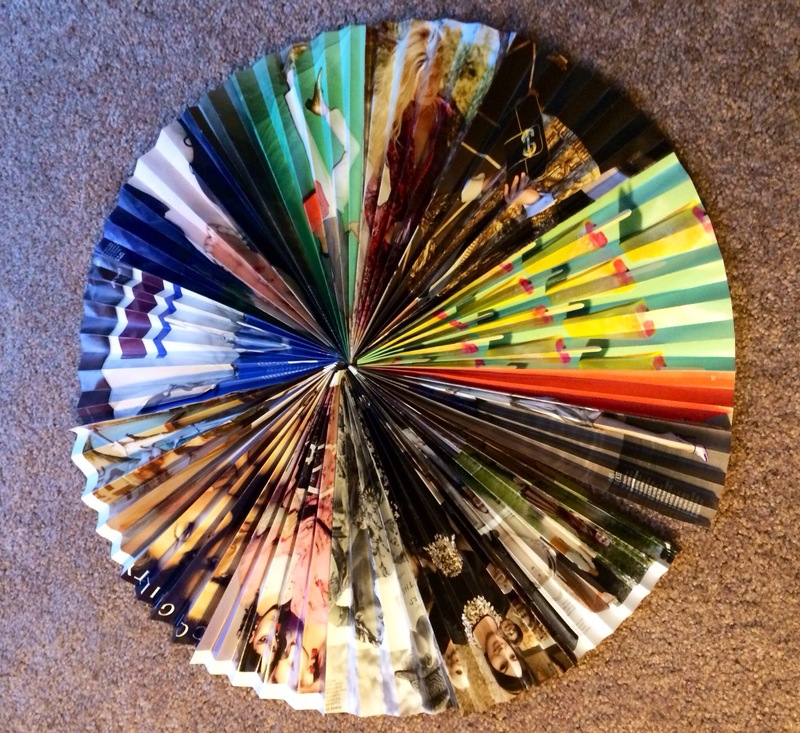 I am using ads from old magazines to make these accordion like wheels. So far this task has taken a lot of time. It is not so easy to fold all those magazine pages. I am stuck between projects. 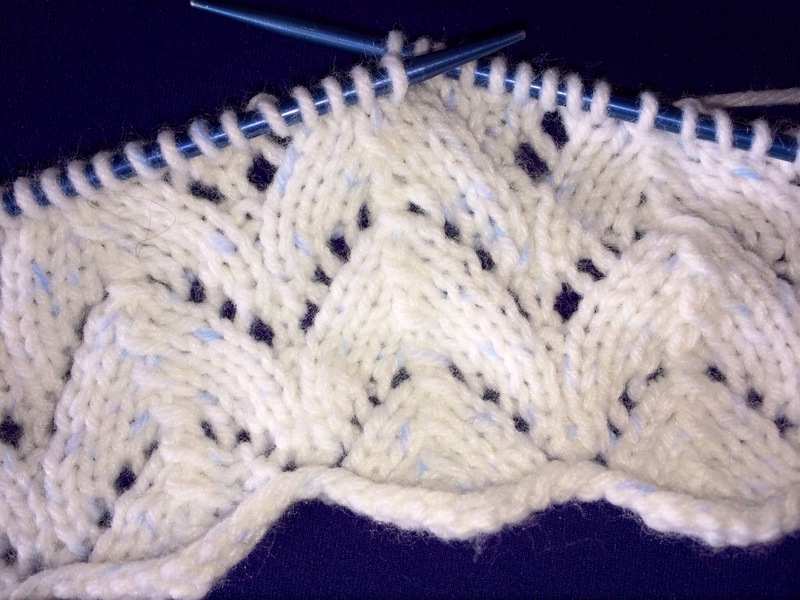 Basically I can’t decide if I want to create a sweater or do some baby items. 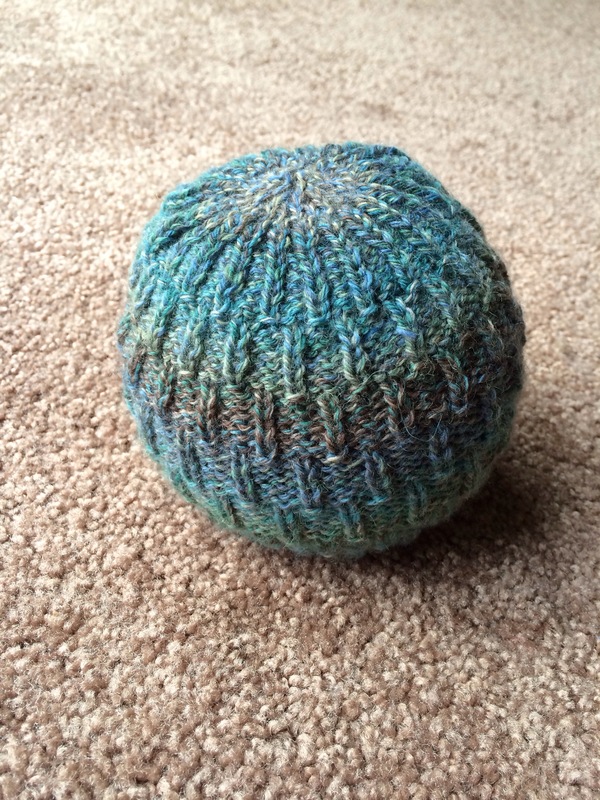 In my quest to organize I discovered I had two balls of Alpaca fiber in pretty jewel tones ( teal and purple). The Alpaca came from my aunt who bought it for me when she went to Peru several years ago. 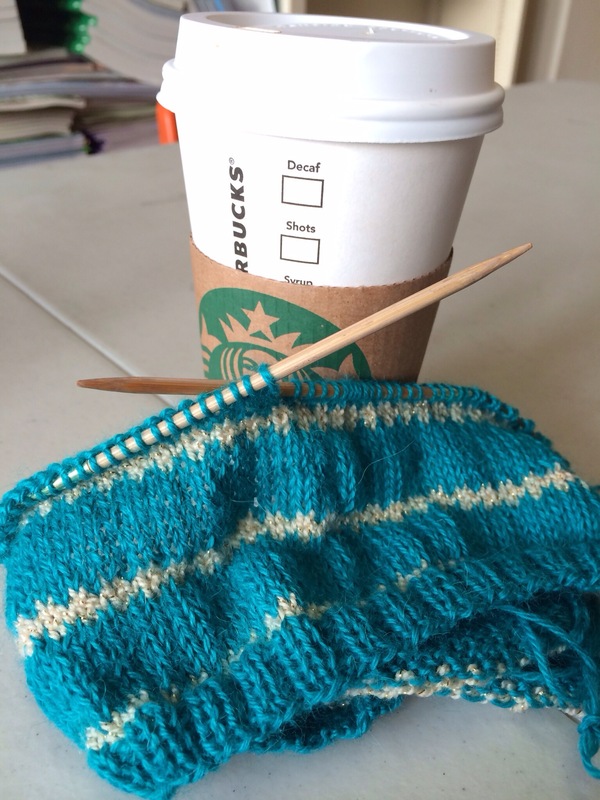 I don’t have much so I decide to combine it with my favorite metallic acrylic yarn Vanna’s Glamour in Topaz. Sorry no brand on the Alpaca . I lost the label😔. So far it is looking and feeling amazing. Just the right combo with my Starbucks. Happy Thursday!